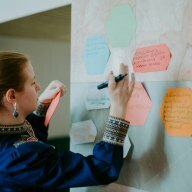 Ukrainian think tanks play a key role in the development of the Ukrainian state, and constitute a bridge between politics and society. As one of the main actors in Ukraine, think tanks exert an effective influence on policy-making processes through their work. 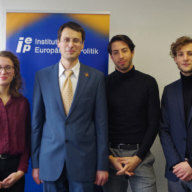 The Euromaidan in 2014 has marked a turning point for Ukrainian think tanks as these protests considerably increased the demand for high-quality analysis about processes in Ukraine in both domestic and international environments. 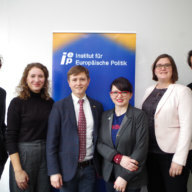 In order for Ukrainian think tanks to exert most influence on national policy as well as on the European discourses, Ukrainian experts underline the necessity of expanding their professional competences and of a closer integration into European networks. At the same time, it is essential to consider intercultural differences as well as the situational context in order to detect and prevent possible barriers to cooperation with foreign partners. 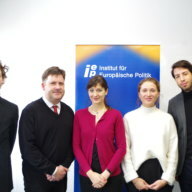 These issues are addressed by the project ‘Platform for Analytics and Intercultural Communication’ (PAIC), which is organized by the Institute for European Politics (IEP, Berlin) in cooperation with the Ilko Kucheriv Democratic Initiatives Foundation (DIF, Kyiv), and the think tank Initiative think twice UA (Kyiv), with the support of the German Federal Foreign Office. 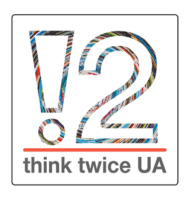 More precisely, the project aims at the promotion of professional skills among Ukrainian think thanks, the creation of synergies between Ukrainian and German think tanks, the transfer of knowledge about processes in Ukraine to Germany, the strengthening of Ukraine expertise among junior researchers in Germany and the transmission of intercultural competencies, which are essential for a successful cooperation. 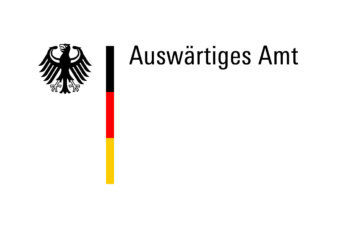 Final conference in Berlin and Kyiv for both German and Ukrainian think tank representatives, in which the study will be presented. 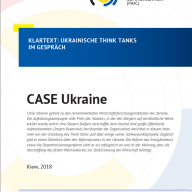 This project builds upon the results of the study ‘Think Tanks in Germany and Ukraine: differences and perspectives for cooperation’, conducted within the framework of the preceding project in 2016 ‘Think Tanks in Ukraine: strengthening expertise and promoting European cooperation’ and the experiences from the PAIC project phase in 2017/2018.